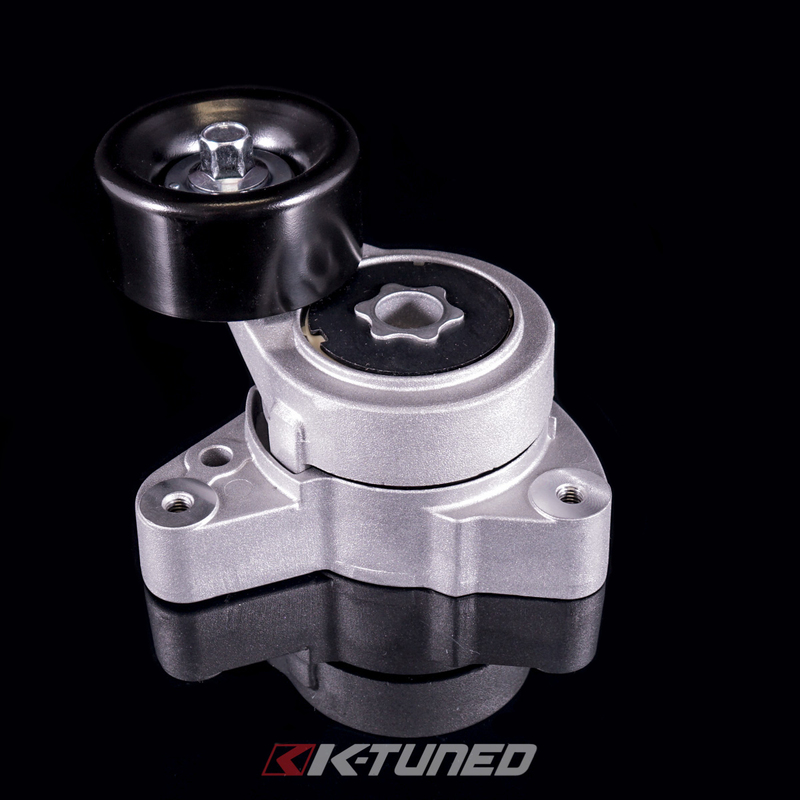 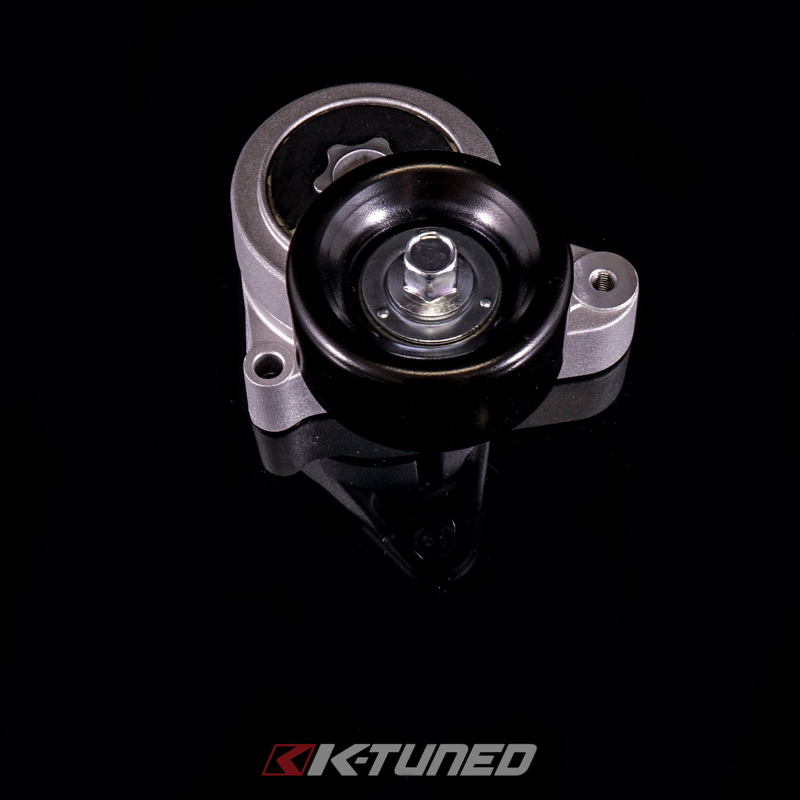 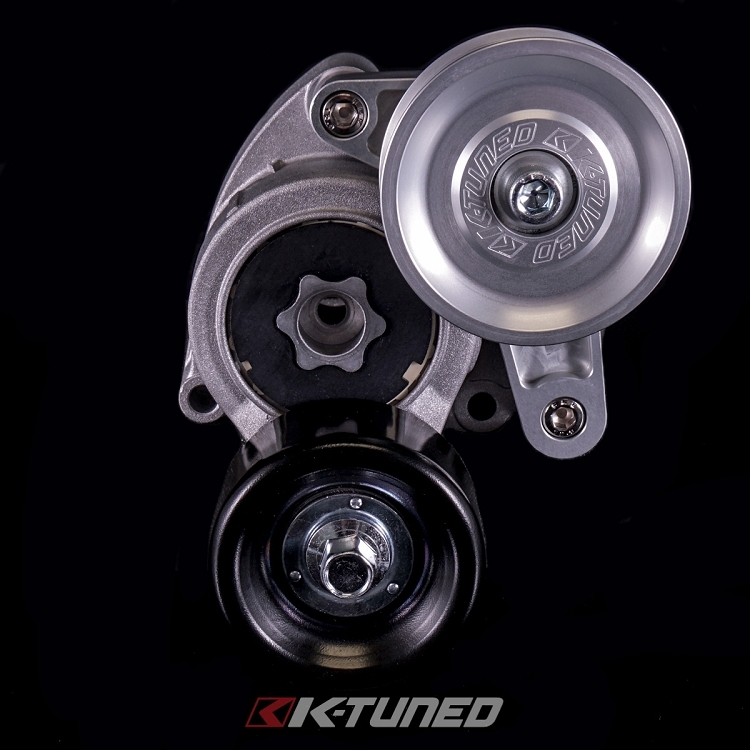 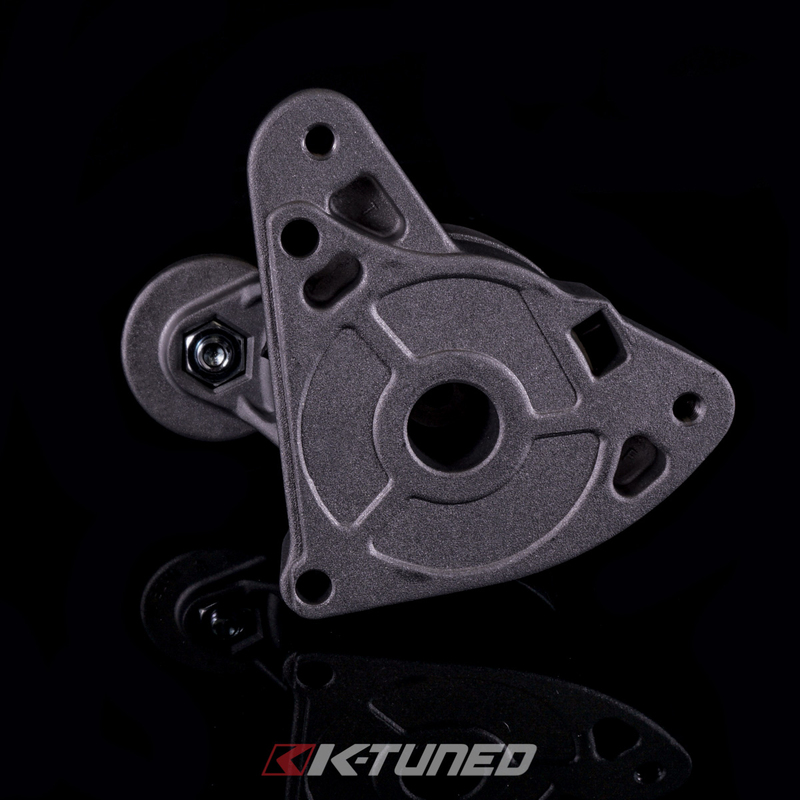 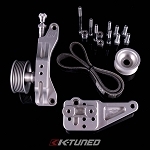 The auto tensioner is replacement for the OEM unit. 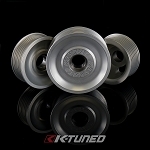 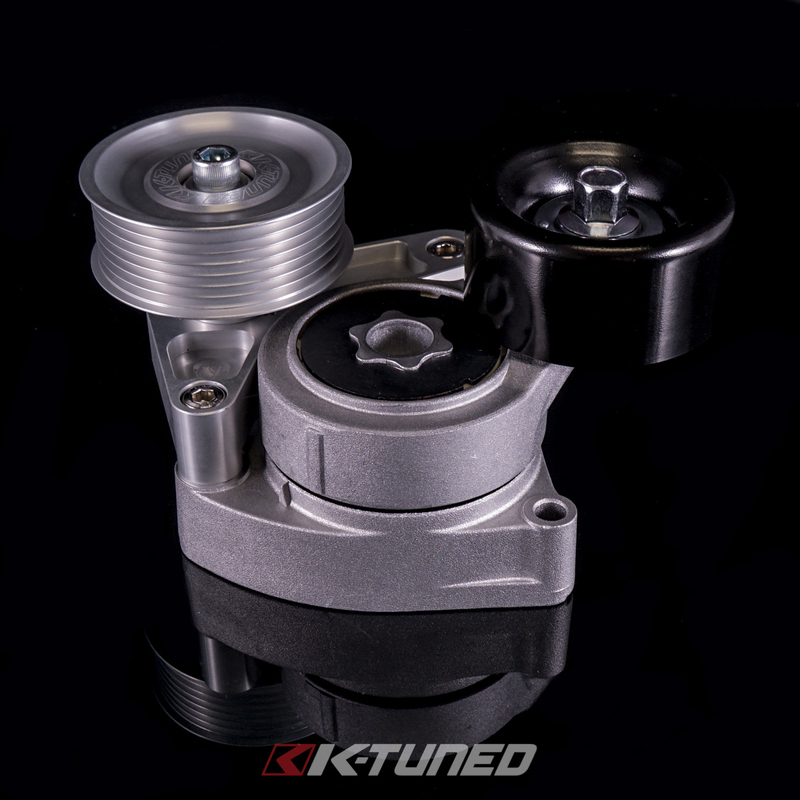 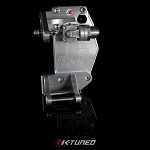 It mounts on the water pump and is designed to ensure proper belt tension at all times. 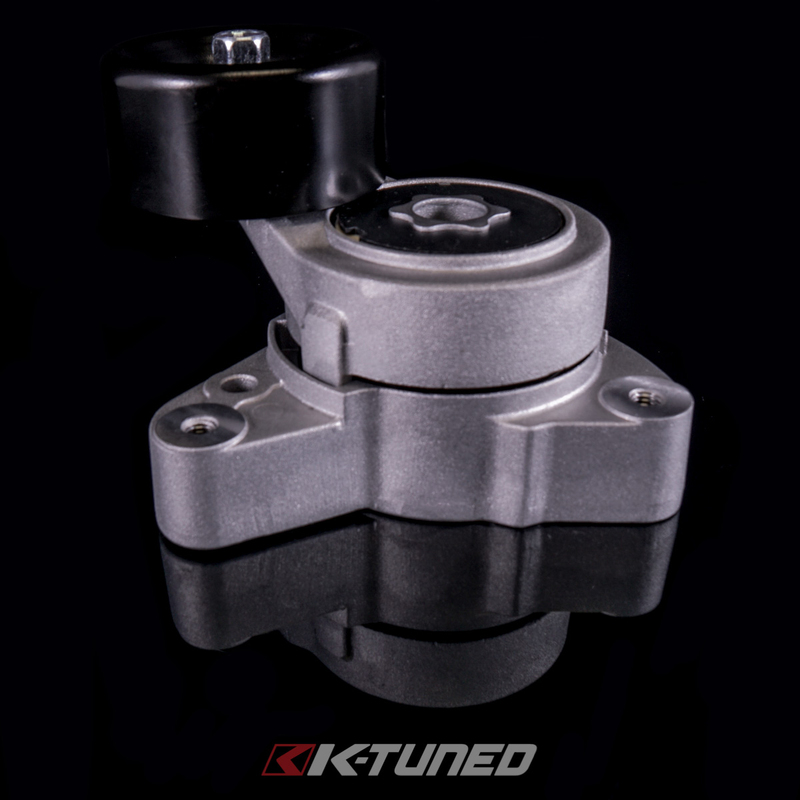 Using a 14mm wrench (double wrenching can help with leverage) you can remove tension to install and remove the belt. 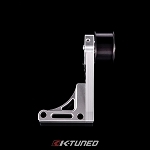 Ensure that the arrow on the top side is lined up with the window, this is proper adjustment and pressure.